Pictures from my trip to Madagascar in July and August 1997. Madagascar is the fourth largest island. It is the only home to lemurs. Madagascar produces 95% of the world's supply of vanilla. Lemurs are one of the eight primates that exist. 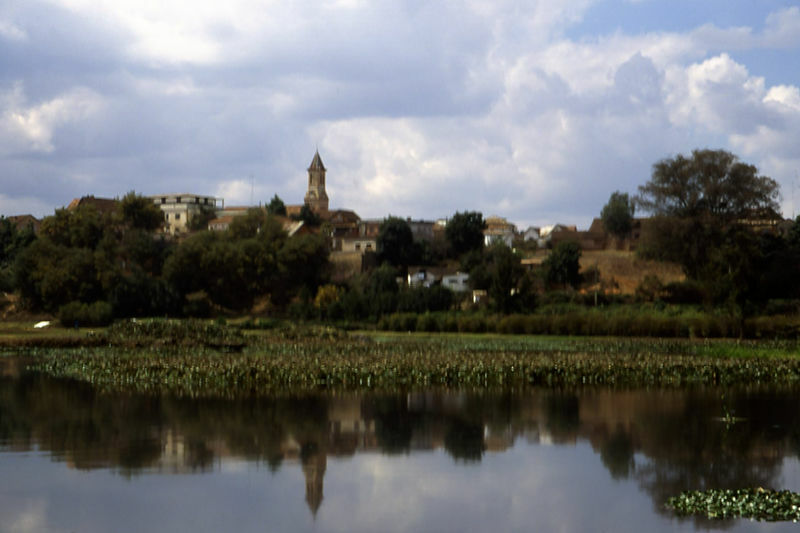 Artifical lake of Antsirabe, Madagascar.